The outcome of the United Kingdom referendum on EU membership sent shockwaves across the globe. It even caught British voters by surprise. 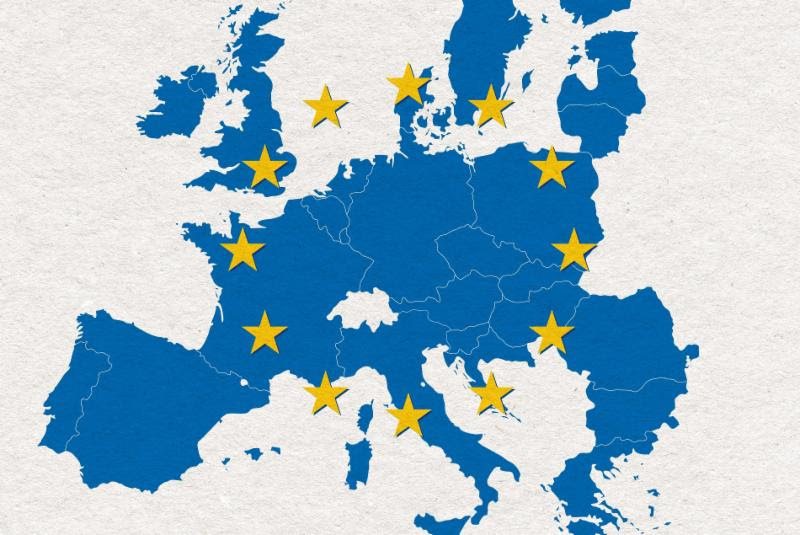 The European Union has helped secure peace in Europe for the past 70 years. Now it faces an uncertain future. Amid a refugee crisis, lingering financial recession, and the constant specter of terrorism, unity seems more imperative than ever. But the Brexit vote underscores the complexities of integrating an extremely diverse continent. Join us for a lunchtime conversation in St. Paul or an evening presentation in Minneapolis with foreign policy expert, Bill Davnie, on what post-Brexit Europe will look like and how can U.S. foreign policy adapt.